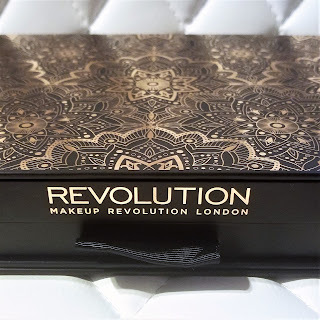 HotMessMayhem: Amazing product vault from Makeup Revolution! Another day, another makeup set! 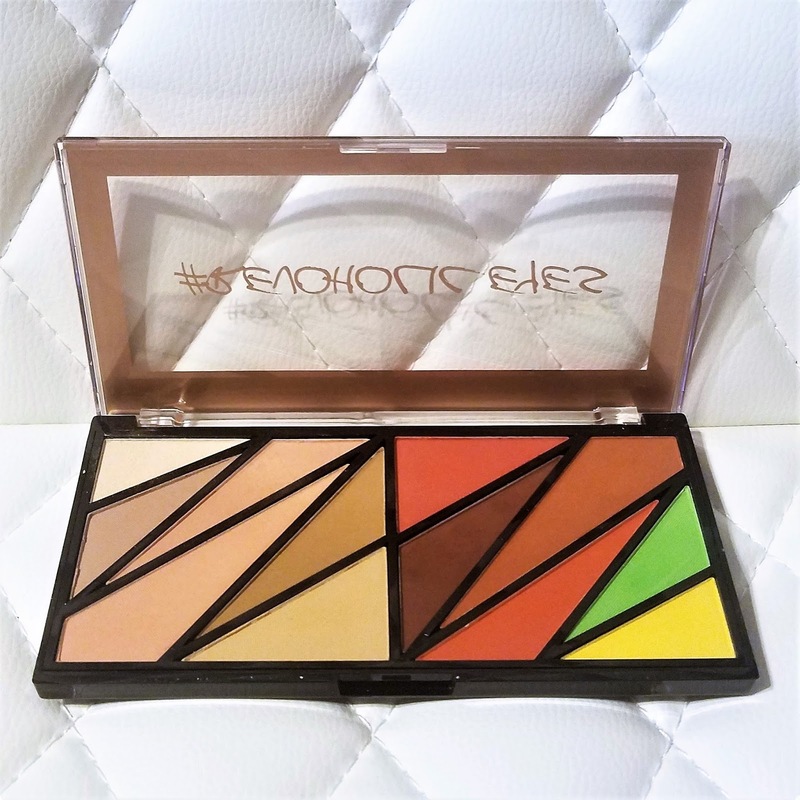 Except this makeup set is from a favorite brand and gifted by an amazing and talented friend, CarmiMUA. 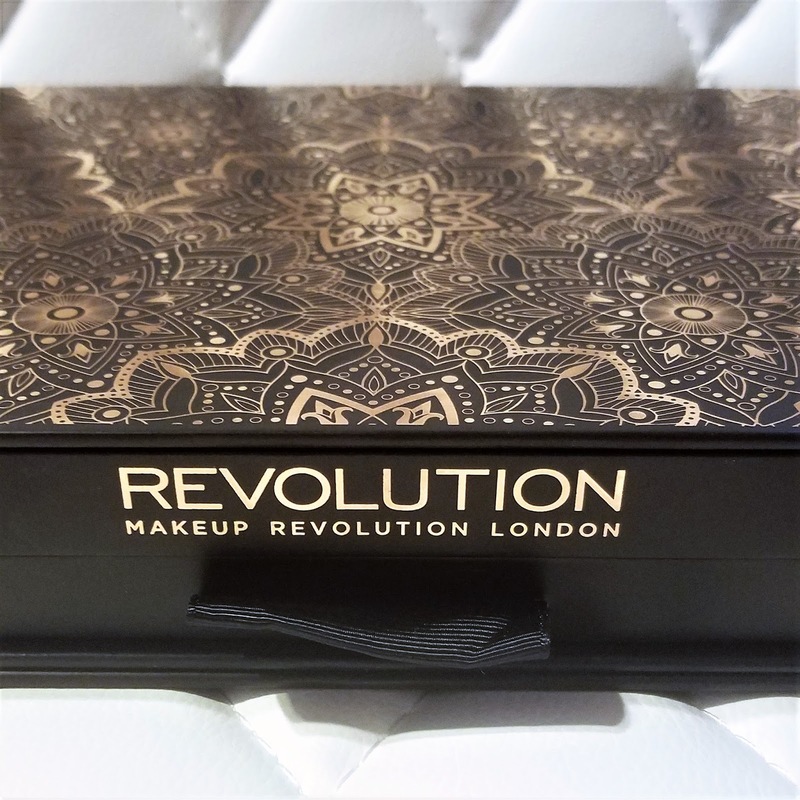 Makeup Revolution is, hands down, one of our favorite makeup brands available on the market. 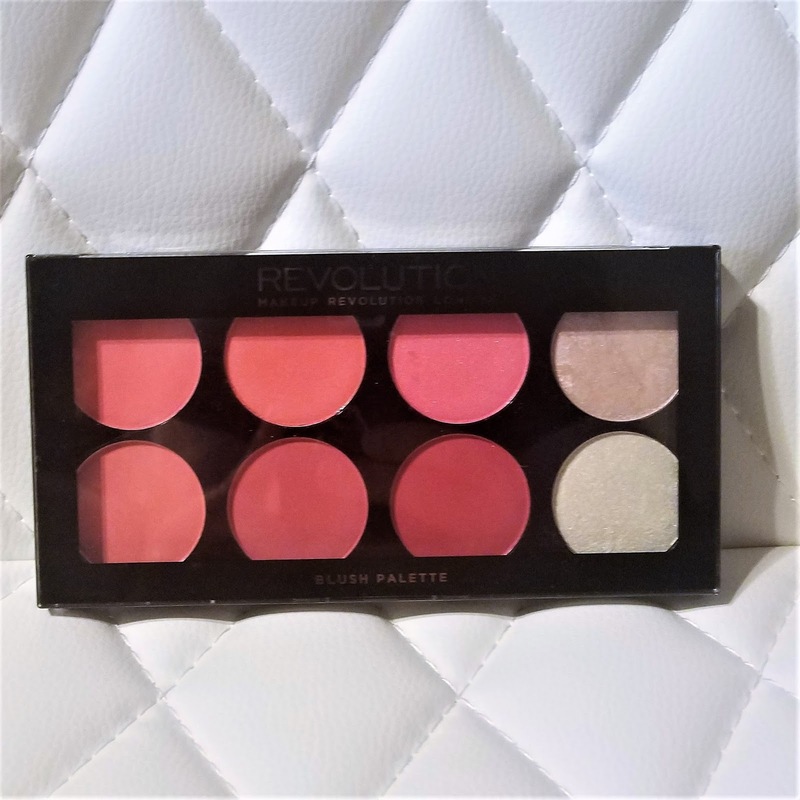 With drugstore pricing and premier brand quality, Makeup Revolution is changing the game on affordable and functional makeup. New launches seem to be coming at us constantly, with their Conceal and Define concealer having been the most recent launch and their new foundation sticks (to be named, Fast Base Stick) arriving very soon, but not soon enough! 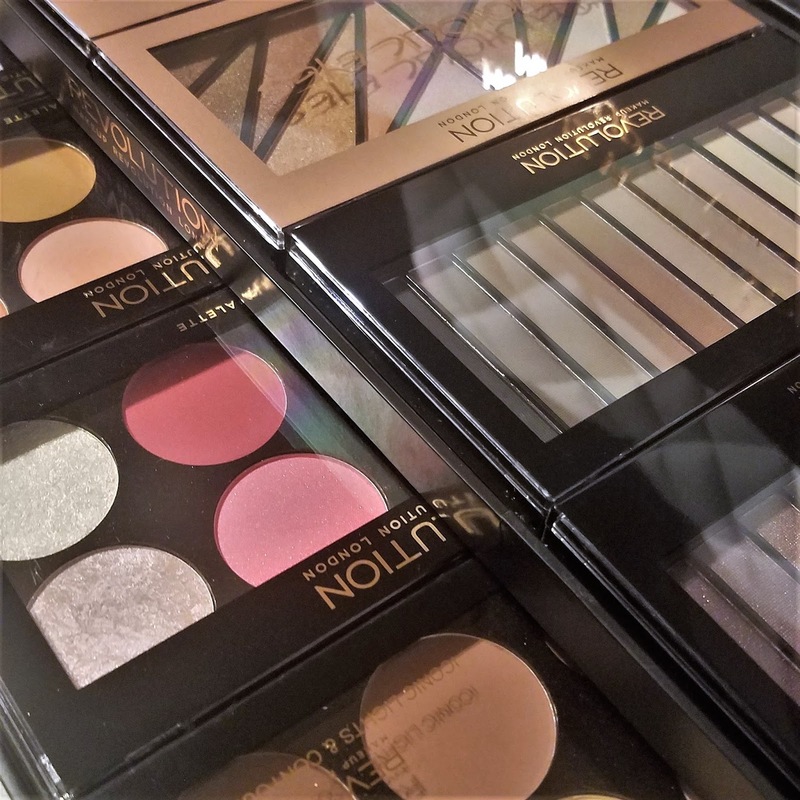 The brand is coming hard for their higher priced counterparts, and the fight is only heating up. "Home is where your makeup stash is! 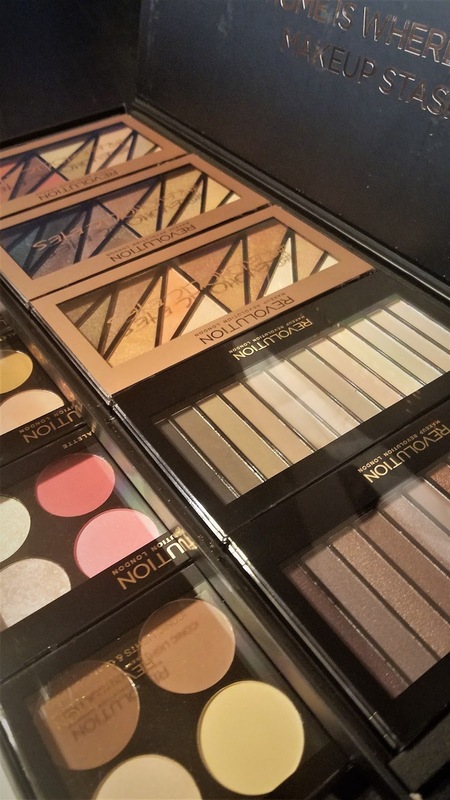 And we have some amazing palettes to add to your collection! 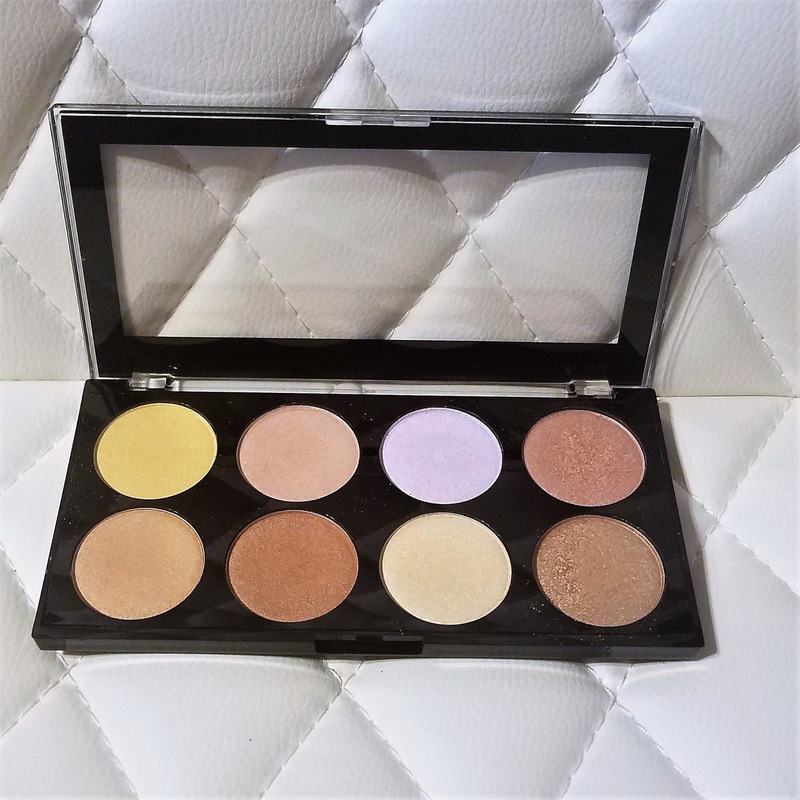 Our Vault Palette is a makeup lover’s dream and contains 10 amazing palettes for your face and eyes! 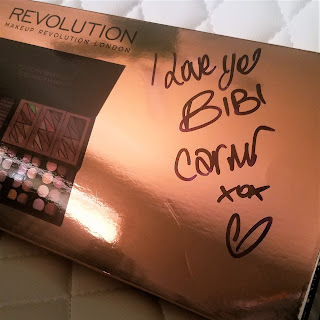 We love this and we know you will too! 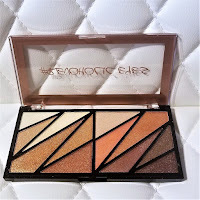 Vault palette contains our Iconic Lights & Contour Pro palette, Ultra Strobe Balm palette, Peachy Bronzed Goddess blush palette, Pink and Glowing Goddess Blush palette, Ultra Strobe and Light palette, Iconic 3 redemption palette, Iconic Elements Redemption palette, and 3 exclusive Revoholic eyes palettes all encased in this luxury black and rose gold design vault!" 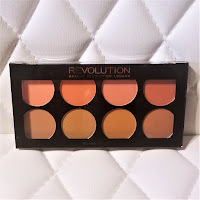 Every palette within this set is of the same quality we have come to expect of Makeup Revolution. 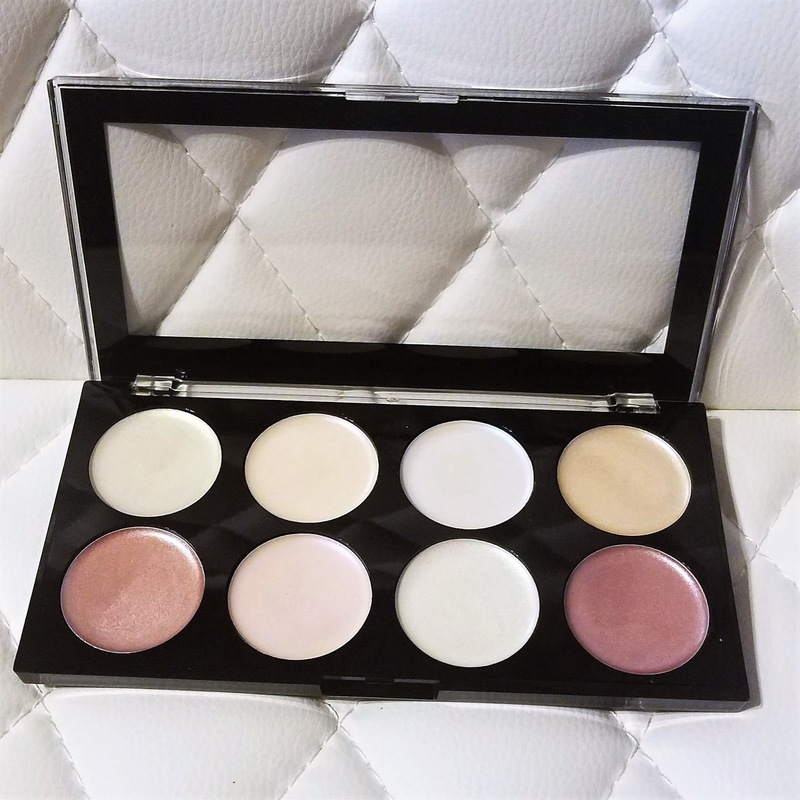 Pigmented and blendable eyeshadows, highly pigmented blushers, blendable contour powders and strobing/highlighting crème and powders that are blendable, easy to apply and not powdery on the skin. 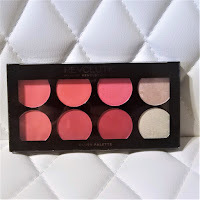 My favorite palettes out of this entire collection, without question, are the blush palettes. 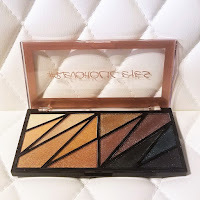 A little goes a long way with these powders, but the color payoff is stunning and natural looking (dependent on which color you use and your skin tone) that it has become a go-to product in my daily routine. 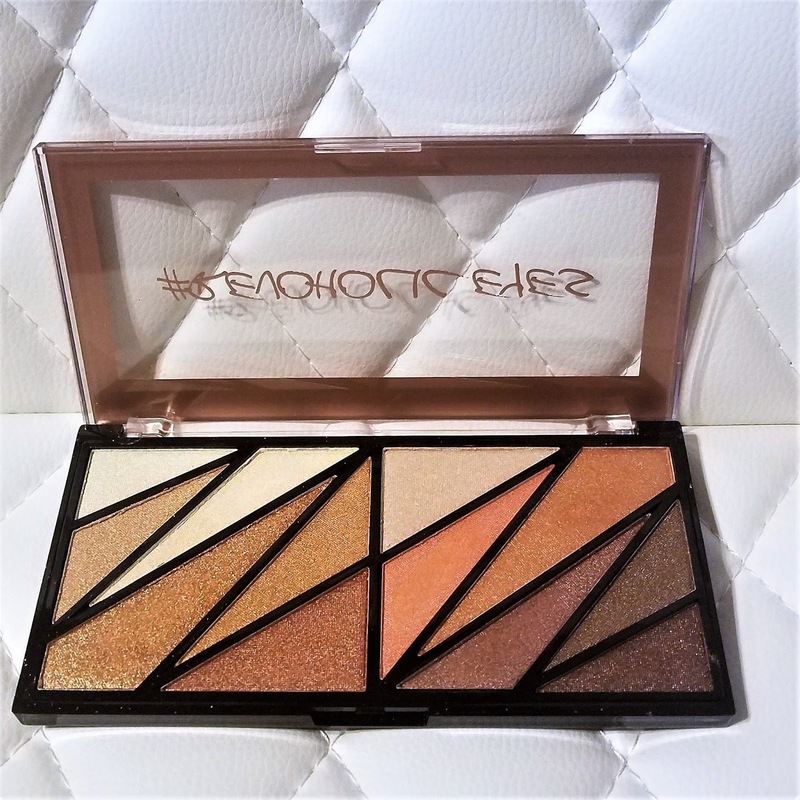 The eyeshadows are great as well. Some of the shades are not as pigmented as one would like, this isn't like a Kat Von D-level pigment, but the colors are buildable and blendable. 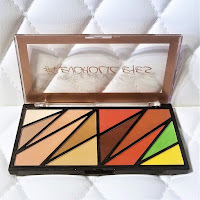 You can easily achieve a stunning look utilizing any of these palettes. 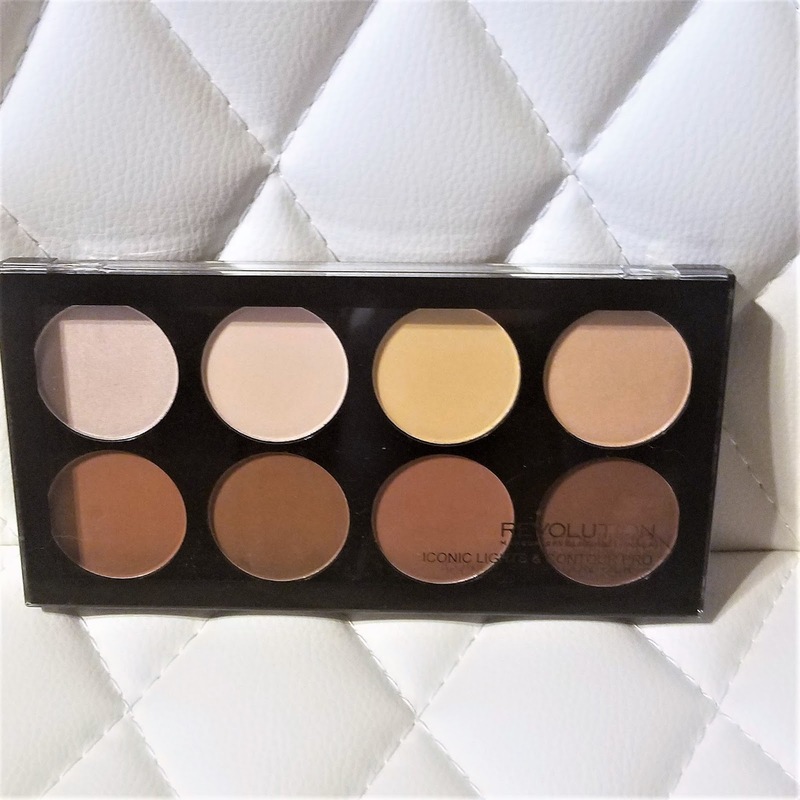 If you would like to check out CarmiMUA YouTube channel, you can see some of these palettes in action and hear some of his thoughts as well. Makeup Revolution is available on the Tam Beauty website, as well as at Ulta locations.